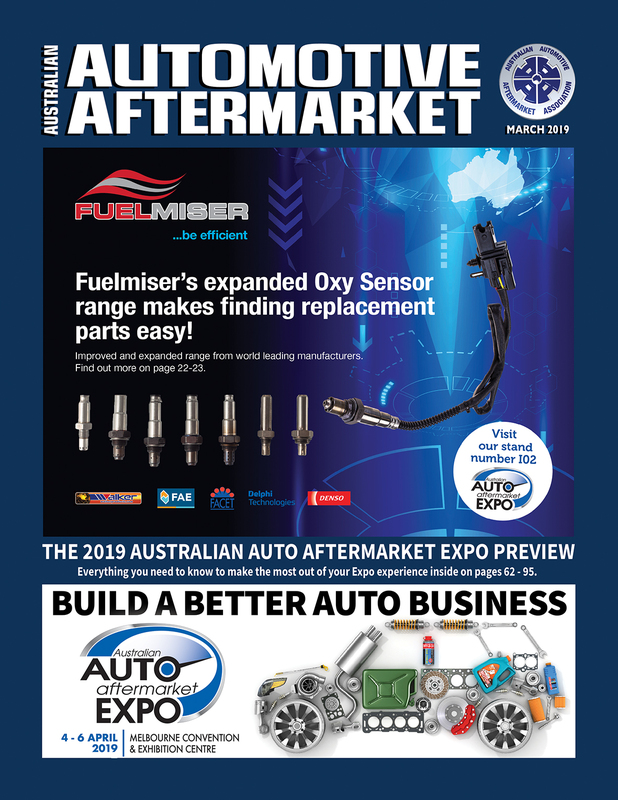 JAX Tyres has announced an exciting partnership with Qantas Frequent Flyer, giving members the opportunity to earn Qantas Points on every sale or service. 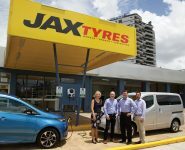 JAX customers will be able to earn one Qantas Point for every $1 spent on JAX Tyres’ range of tyres, brakes, wheels and suspension. These include popular and globally recognised brands like Bridgestone, Goodyear, Dunlop, Hankook, Continental, Pirelli and Michelin. JAX customers can join the Qantas Frequent Flyer program for free and start earning points on all purchases. 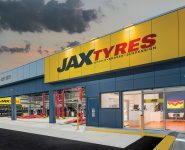 “We’re very excited to announce this new partnership,” JAX Tyres Chief Executive Officer, Jeff Board, said. Qantas Points earned with JAX can be used by Qantas Frequent Flyer members in a variety of different ways from Reward flights and upgrades to hotel stays and more than 8,000 items on the Qantas Store including home appliances and electronics. 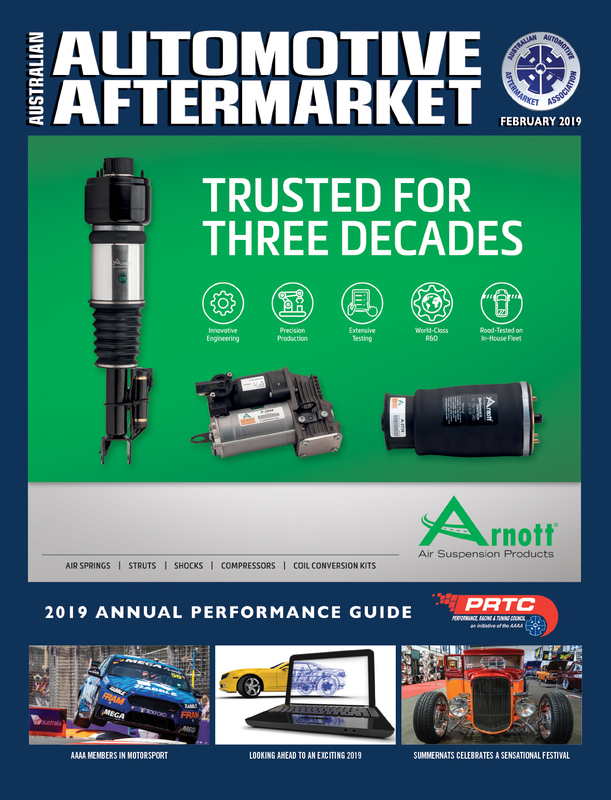 “We’re always looking at new ways to engage and help our customers and this new partnership is just the start,” Jeff said. 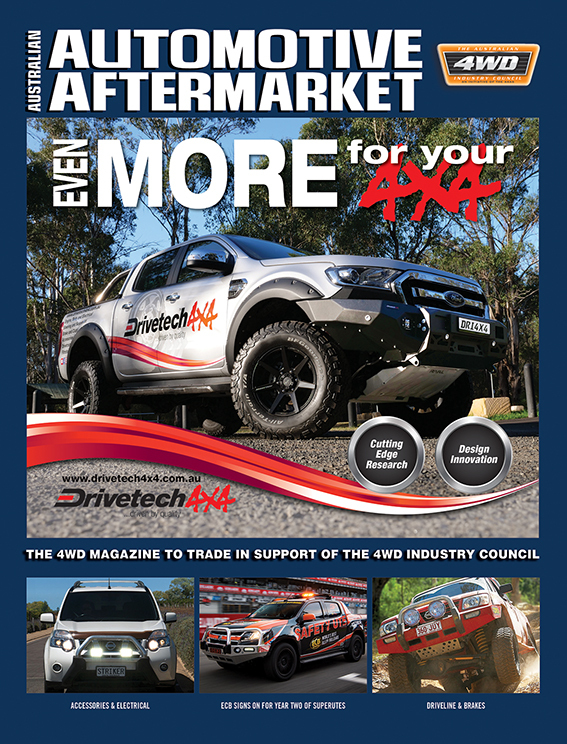 “Road safety is a very important part of what we do, and we urge motorists to regularly visit one of our JAX centres where our professional experts will ensure your vehicle remains safe for you and your family.